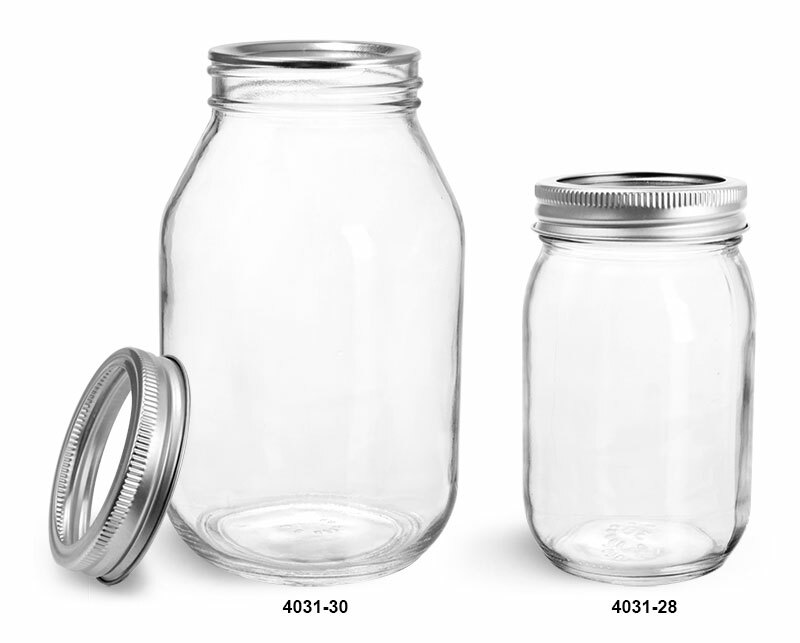 The mayo/economy clear glass jars are paired with the 2 piece canning lids. 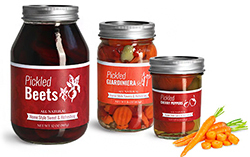 The canning lids include a plastisol lined lid and threaded band to secure the lid in place. 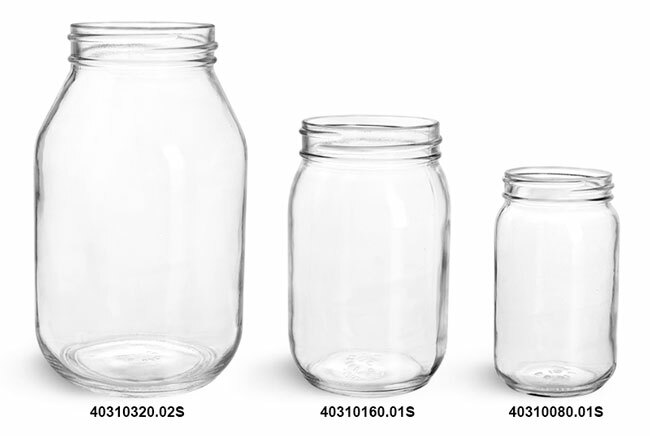 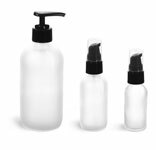 When activated the plastisol liner will create a hermetic seal with the clear glass mayo/economy jars that will provide tamper evidence when initially opened.